Beautiful 1 acre homesite offers a private setting and a nearly level building site. Possible Cascade Mountain views from a second story. Located in a private community of high-end custom homes on Bend’s west side. Owners enjoy gated entrances, walking paths, tennis court & park grounds and use of the fabulous North Rim Lodge. 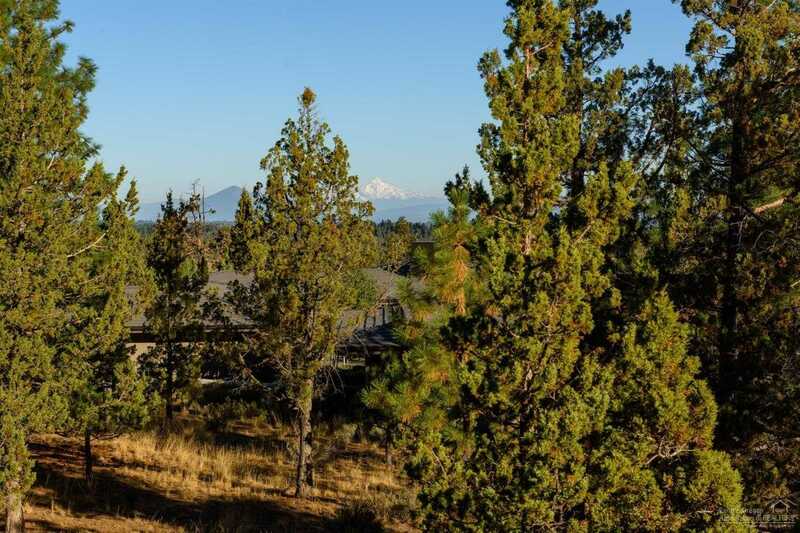 Great access to the Deschutes River Trail and convenient to downtown and the area’s recreational amenities. All city services. Please, send me more information on this property: MLS# 201811036 – $250,000 – 1563 Nw Wild Rye Circle, Bend, OR 97703. I would like to schedule a private showing for this property: MLS# 201811036 – $250,000 – 1563 Nw Wild Rye Circle, Bend, OR 97703.